I’m excited to announce a new feature on Global Girl Travels — Blogging Master Class! 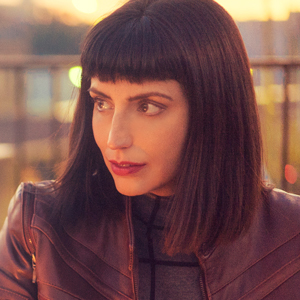 I’m even more excited to my new contributor, Dana Rohr. Dana lives in Guam and reached out to me online. We met for lunch and decided to collaborate. Dana is a smart 19-year-old who I’ll be mentoring in her blogging career as she goes from hobby blogger to pro. Dana specializes in budget travel and is an organization wiz. As I guide Dana through building her blogging business, she’ll be documenting the steps both here and on her blog, This Girl Is Dana. Subscribe to my newsletter for reader exclusive tips in the Blogging Master Class. I guess when it comes to blogging, it’s not so much about choosing the “right” platform, as it is about choosing the correct platform for YOU. 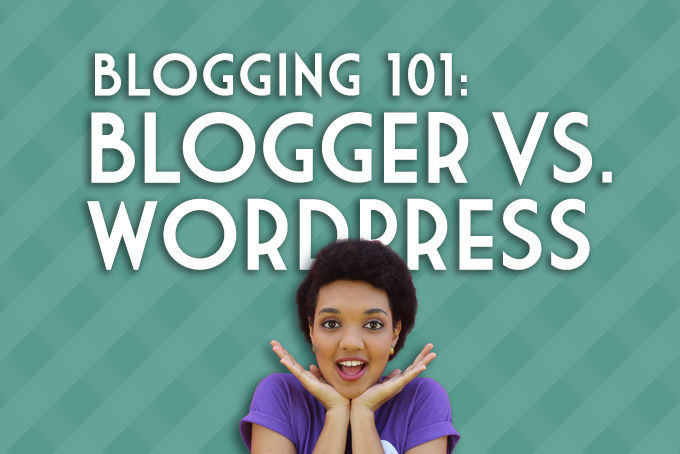 As I am just a “baby” blogger, I have the opportunity to choose between two popular blogging platforms: WordPress or Blogger. Ultimately, I chose Blogger. Mostly because the learning curve would be slightly less steep for me, due to the fact that I operate mostly on Google anyway. I’m a little more familiar, especially because I had already made several failed blogging attempts on Blogger already. I didn’t want to give myself anymore excuses not to start blogging, so I sucked it up, redefined my niche, renovated my blog, and got started. I won’t pretend I’m not worried about a few things I’ve read about Blogger and whether or not it’s the best choice for me long term. Blogger is a great place for beginners, a blog on Blogger takes less than 10 minutes to create. You can choose a template, add some gadgets and write a post with little difficulty. It’s a good place for those of us who aren’t very tech-savvy. It’s free, it’s easy, and you can make it your own by purchasing a domain and installing it on Blogger. Also! Because Blogger is a part of Google, you have the advantage of a secure platform. You don’t have to worry about creating back-ups or securing your blog against the dreaded internet trolls. Now, while Blogger is simple and easy, it can also be considered constricting and limited in that you can’t do much as far as customizing. Ultimately, your blog will belong to Google, and as such they are well within their rights to shut down the platform entirely. On WordPress you won’t have this issue. WordPress has greater functionality and is highly customisable, however the maintenance and learning curve are higher. While there are thousands of plugins and constant updates, this may not be something you’re able to understand or handle as a beginner. 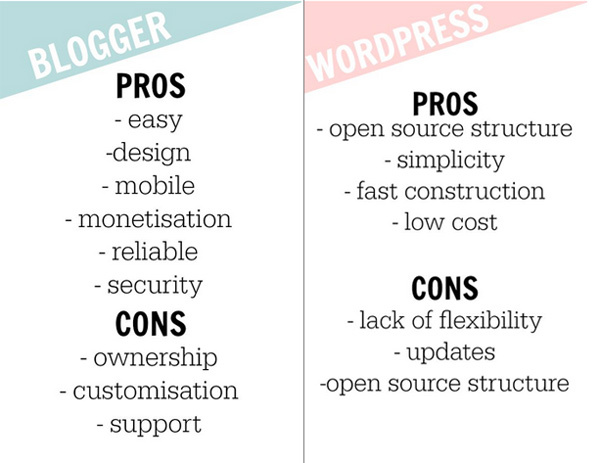 Personally, I prefer not to deal with all of that, though I see why WordPress is the more professional and preferred choice of many bloggers who have made businesses out of their websites. Especially because WordPress is an open source software that you can easily extend to add new features. Using WordPress also allows you to move your website to a new host, or change the domain without losing search engine rankings, followers, or subscribers, while the risk of doing so with Blogger is considerably higher. Fortunately, the choice is yours. Do some research! Choose what’s best for what you’re looking for. Don’t be too afraid of the learning curve, there’s always someone out there with a handy guide video or article!